The last of the monthly posts is My April First Impressions. 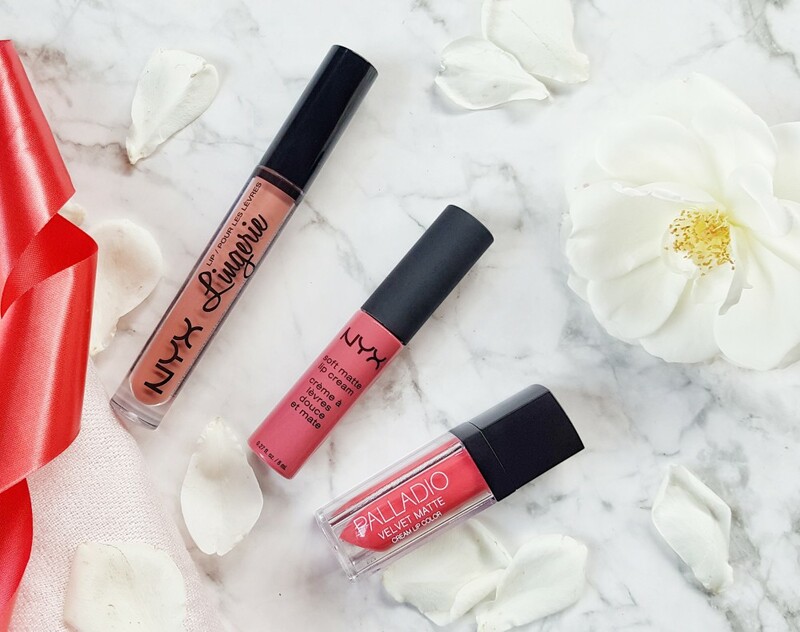 If you haven’t already seen my April Favourites and Beauty Haul, why not check it out? 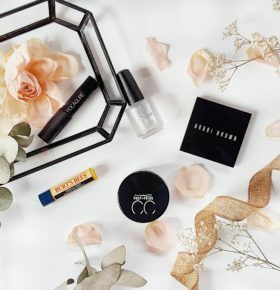 This post combines my quick thoughts on all the products I have tried out in April. 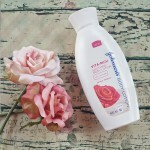 First up I have the *La Roche-Posay Rosaliac AR Intense. 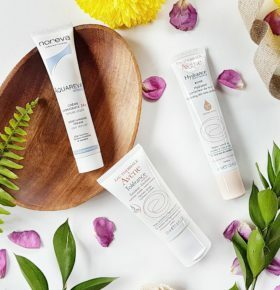 This range is specifically for reactive skin types prone to redness. 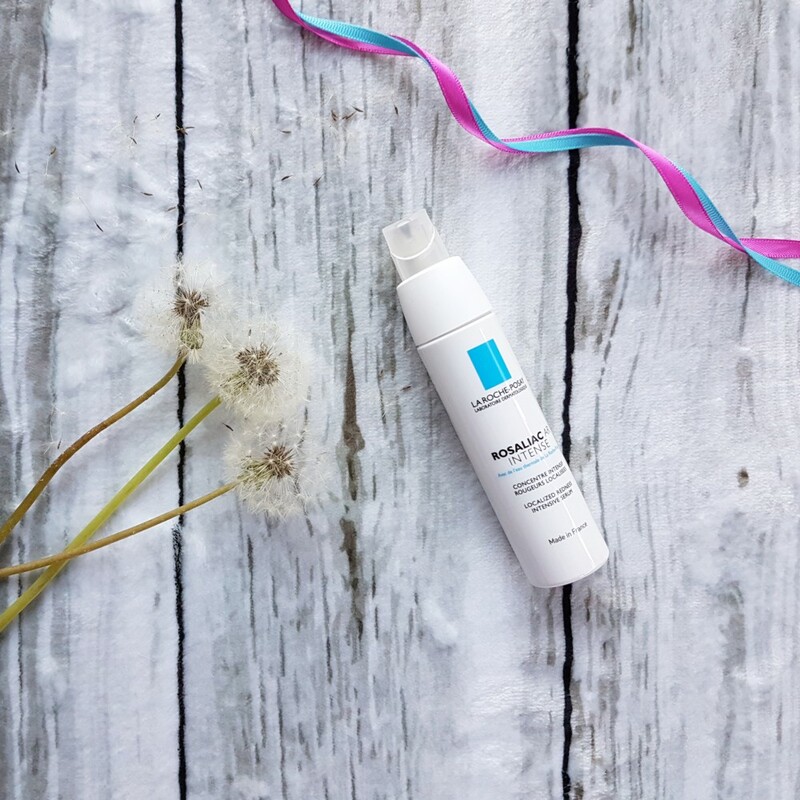 The AR Intense is a light fluid that calms the skin and helps to strengthen the skin over time. 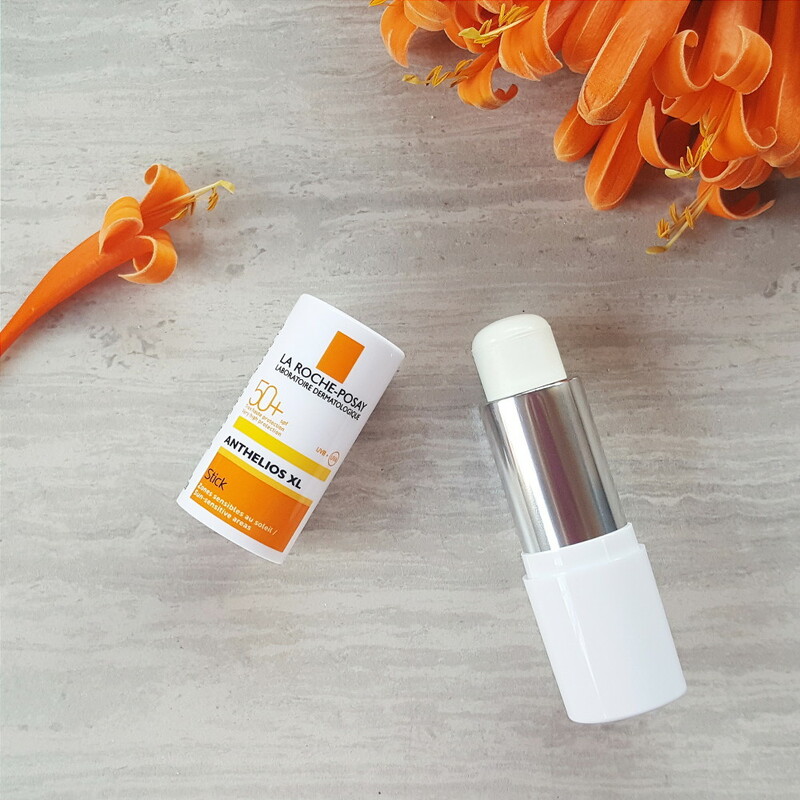 I don’t suffer from redness, but when my skin is feeling sensitive from the change in weather or a face treatment this has been a treat. Have you heard of the new Face Gloss trend? Basically instead of a highlighter you use a glossy product on the high points of your face to catch the light and give a dewy look. Well, I have been using the *La Roche-Posay Anthelios XL Stick as face gloss, except this has added SPF 50 protection. I like that it blends well, and doesn’t leave a white cast over the face. And the stick form is convenient to just pop in your bag. 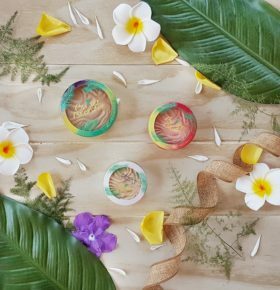 I recently received a few products from a local brand called *Aloe Unique. 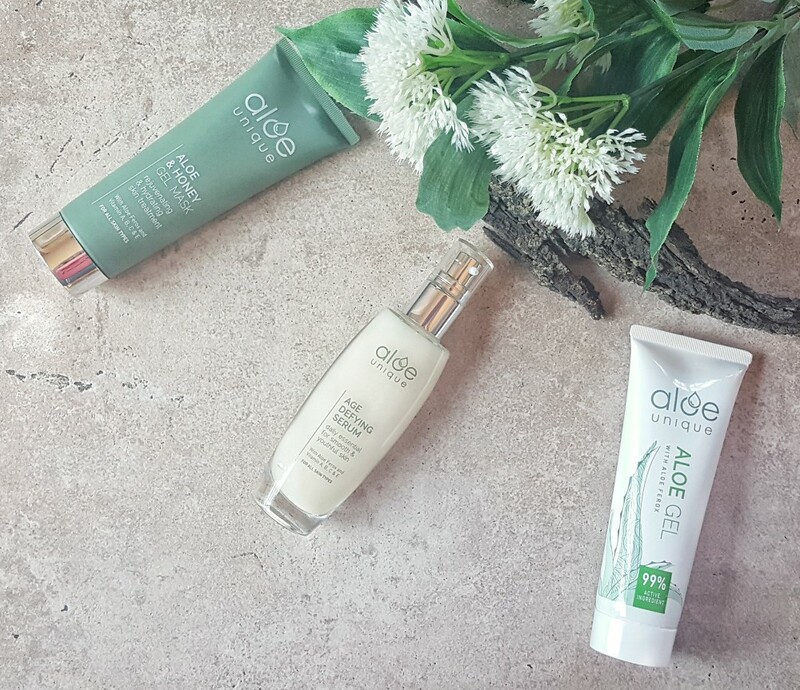 All products use the Cape Aloe Ferox plant and are paraben free. Aloe Ferox has so many skincare benefits, so I won’t list them all, but you can check it out here. The Aloe & Honey Gel Mask is my favourite. I just apply it to clean skin and then leave it on, although you can rinse or tissue it off if you prefer. 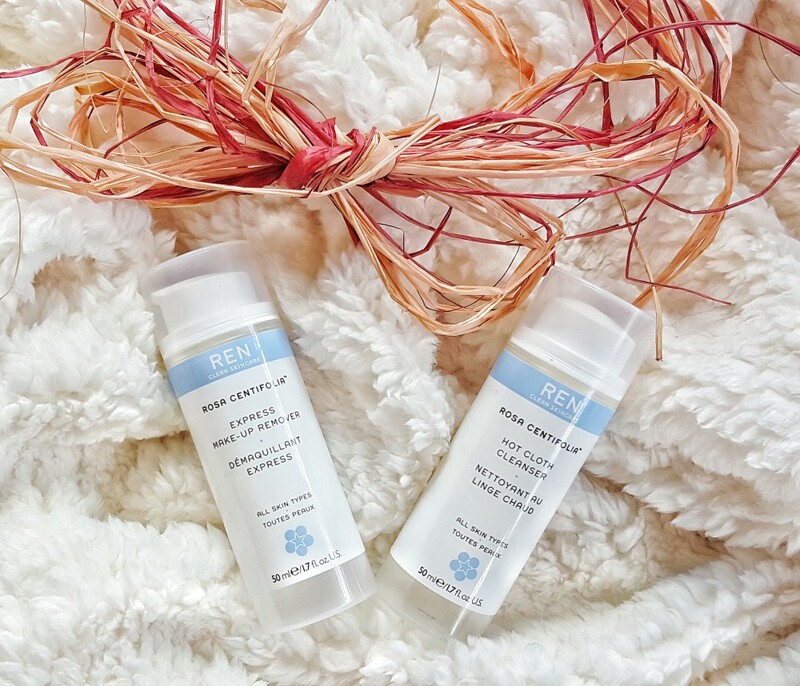 My skin feels plump and hydrated after, and this is definitely a winner! I also tried the Age Defying Serum, it is a rich serum that is easily absorbed and feels comfortable on the skin. The Aloe Gel is a multi-tasker, and can be used for scrapes and burns and bites, I applied this to my skin after a face treatment and it cooled and calmed my skin down immediately. 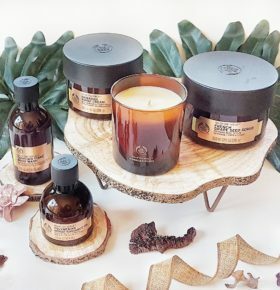 REN is one of my favourite skincare brands, but for some reason the Rosa Centifolia range makes my eyes water. The Express Makeup Remover works really well, but I find that it is a bit too thick and creamy for the eye area. I love the Hot Cloth Cleanser. 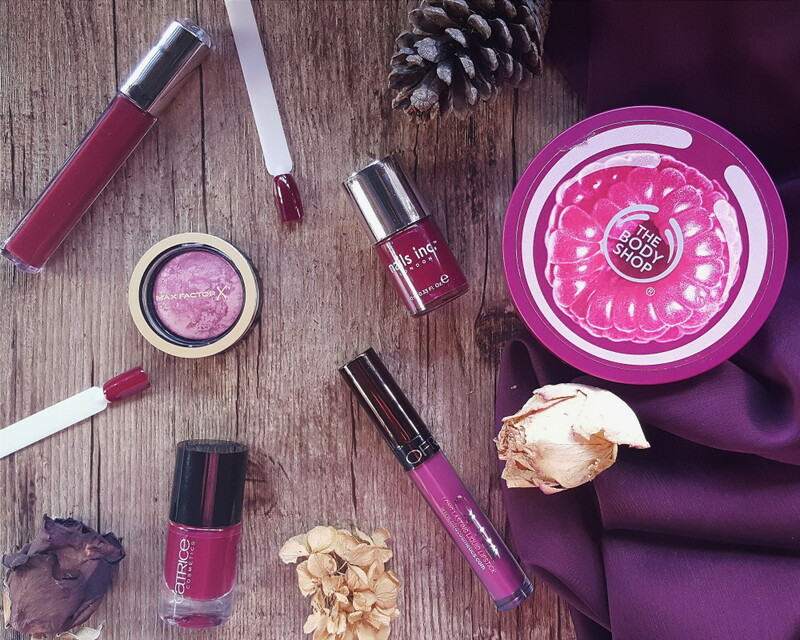 There is nothing better than applying a creamy balm to your face and removing all of the days dirt with a hot cloth. 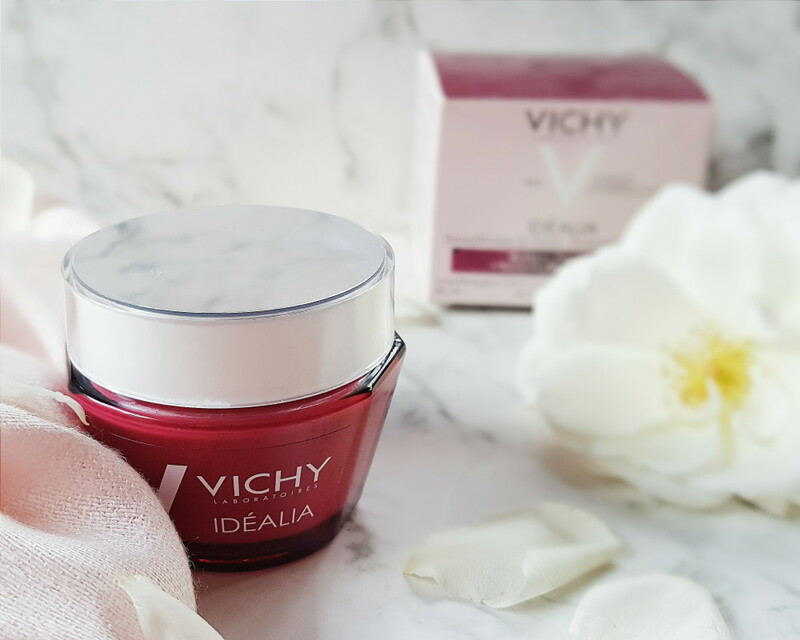 Next for skincare is the reformulated *Vichy Idealia Day Cream. 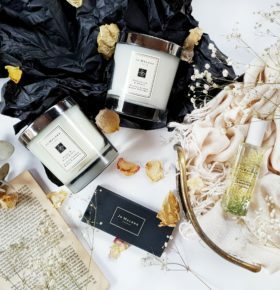 I really loved the old Idealia Range, and the new formula does not disappoint. 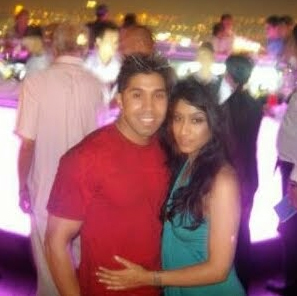 My skin instantly looks healthier and plumper with a subtle radiant glow. 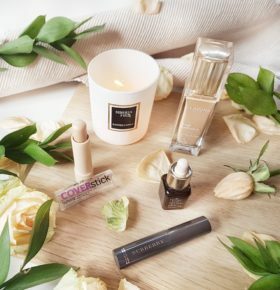 This range is for women with fast lives and exhausted skin who need a radiance and energy boost. Perfect Mother’s Day gift, don’t you think? 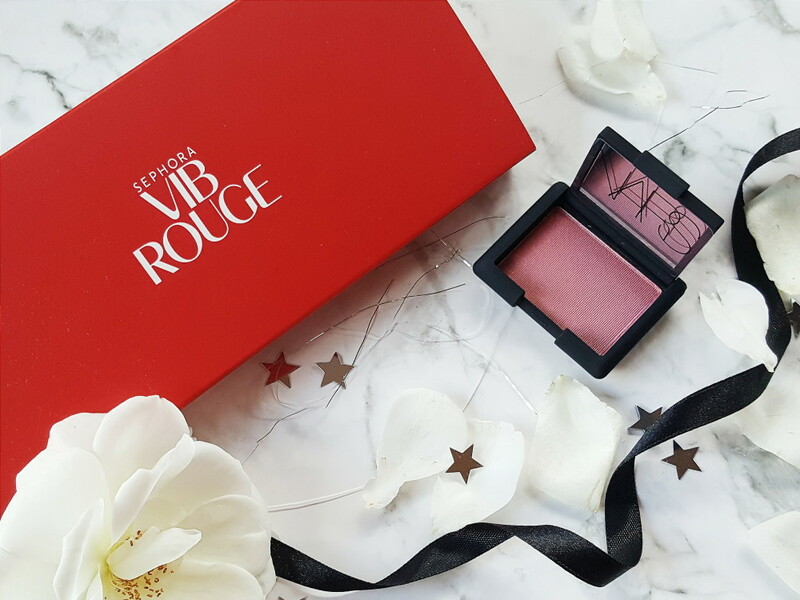 Last year I became a Sephora VIB Rouge, and so I received this little NARS blush in Goulue as my welcome gift. I find this mini a bit drier than the full size NARS blushes, but that may just be the shade. I really like this colour, it suits all skin tones and isn’t too bright. 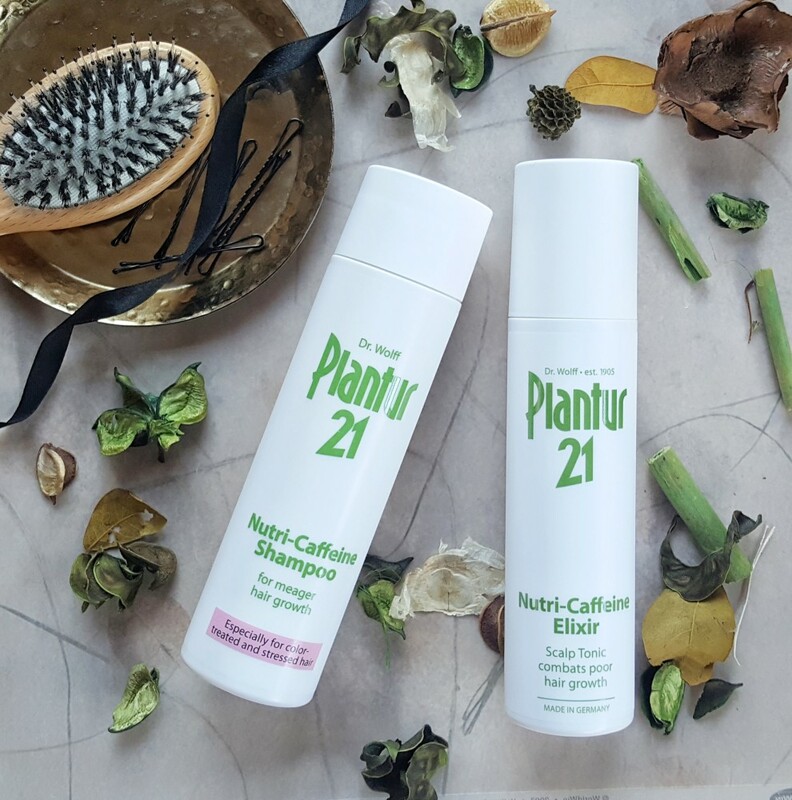 I received a *Plantur21 Nutri-Caffeine Shampoo and Elixir to try out. The range aims to promote healthy hair growth, and is formulated for colour-treated and stressed hair. I haven’t used this long enough to notice any difference, but it smells pleasant and leaves my hair feeling clean and bouncy. 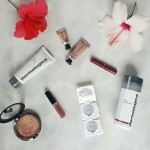 I have a giveaway coming up next week, where one lucky reader can win 3 bottles of each of these products worth R1000. 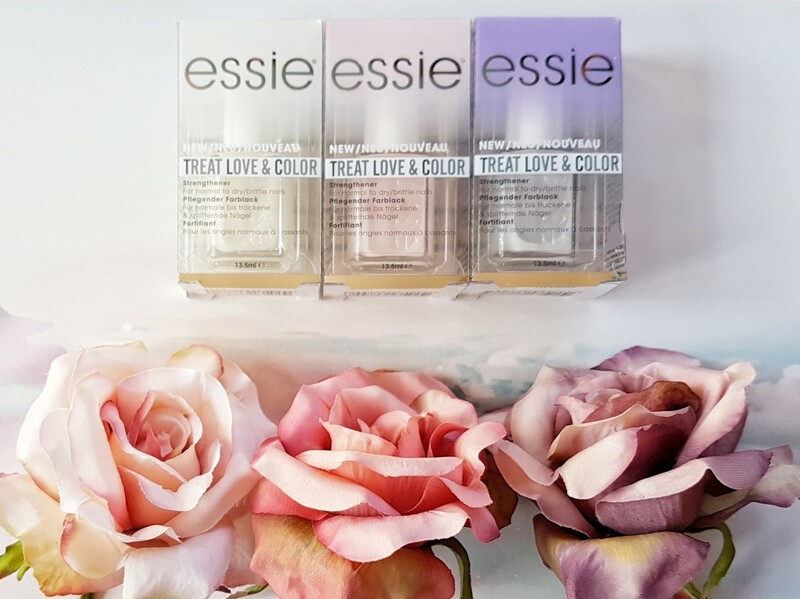 I also tried out these gorgeous *essie Treat Love & Color products, and Laven-Dearly even featured in my April Favourites. 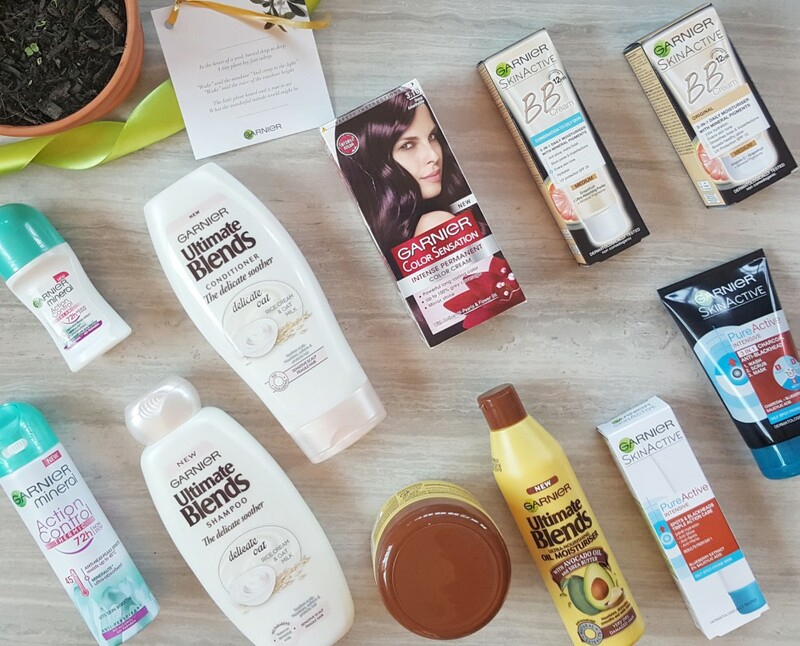 There are a few new *Garnier Launches in town, and I tried them out. You can read my full review here, but the Delicate Soother Shampoo and Conditioner, BB Cream, and Pure Active Scrub are my favourites. 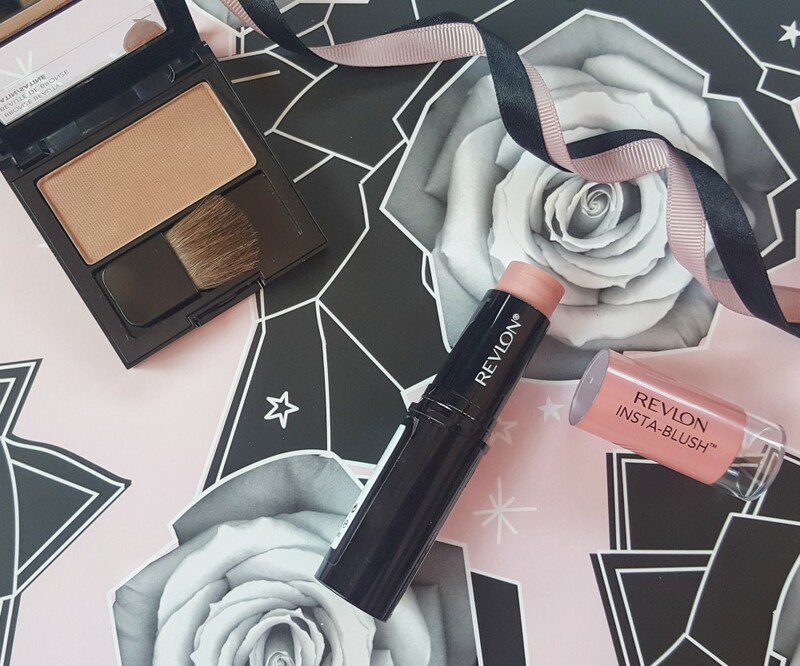 Revlon launched a new *Insta Blush range, and extended their *Powder Blush shades. I got two to try out, and here are my thoughts. 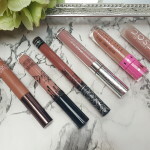 I tried out these three liquid lipsticks, and hint, I love them all! You can see my full review and swatches over here. Lastly, my Very Berry Autumn Edit. I really had fun putting this edit together, and I love the berry shades. 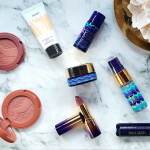 If I had to pick a favourite product, it would be the Max Factor Creme Puff Blush. Thank you for reading, share your thoughts below or come chat to me on Twitter. 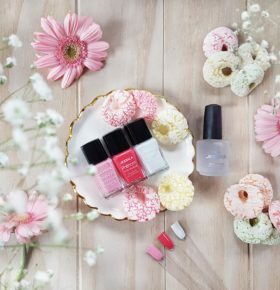 Also, don’t forget to pop by on Monday for a review of the essie Fall Collection. I highly recommend the max factor blushes! They have quite a good shade range and the finish is amazing! Agree Petra, R300 is insane! Hopefully they add some more online Stockists with more reasonable shipping. All such lovely goodies. I’m super keen to try out that Aloe Unique mask, and have it on my list. Yes the mask is great! I just wish they had a few more Stockists especially online ones. Yip but if you do find them, it’s on sale! Yay! Shipping R300 to the nearest Post Office. 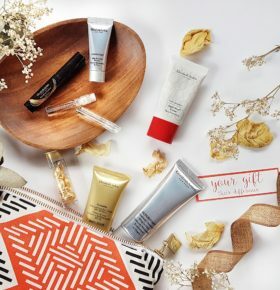 Do you know if they have representatives like Annique/Avon? R300 shipping! That’s insane! Are there any distributors near you? I’ll ask them and let you know. Thank you. No distributors in the Eastern Cape, nearest Western Cape. I’ve asked them for some more information on it. I’ll let you know as soon as I hear back. Azraa, just an update – I emailed for more info and the lady from Aloe Unique, Welmie Laubsher, was so kind and offered free shipping for the Aloe Honey Gel Mask 🙂 – I only paid for the product. I received it yesterday and cannot wait to use it. Oh yay! And what do you think of it?